Federal poverty levels (FPL) for 2019 help determine how much you’ll save on health insurance. If your family’s annual income is between 100 percent and 400 percent of the FPL, your next step is to calculate your subsidy. ACA tax credits are based on last year’s FPL. While these 2019 FPLs may be useful in some cases, 2019 health insurance subsidies are based on 2018 FPLs. Though the cost of living in Chicago is higher than in Nebraska, the FPL is the same across the continental United States. Due to its delicious poke and high cost of living, Hawaii has higher FPL limits than the mainland. Due to its high cost of living, Alaska has higher FPL limits than the mainland. Alaska Natives also qualify for extra health insurance benefits. What Do The FPL Levels Mean? 100%: If your total income is below 100 percent of the FPL, you should apply for Medicaid. 138%: Some states have chosen to allow people making up to 1.38x the FPL to qualify for Medicaid. You may see 133% instead, as technically people can only make 1.33x of the FPL and are then given 5% leeway. 250%: You may receive additional credit if you join an ACA silver plan while making less than 250 percent of the FPL. 400%: You should consider off-Marketplace or short-term health insurance that does not involve the FPL. What Else Are FPLs Used For? Apart from ACA health insurance, FPLs may be used to determine if you can receive Head Start, SNAP, CHIP, and other local or federal benefits. 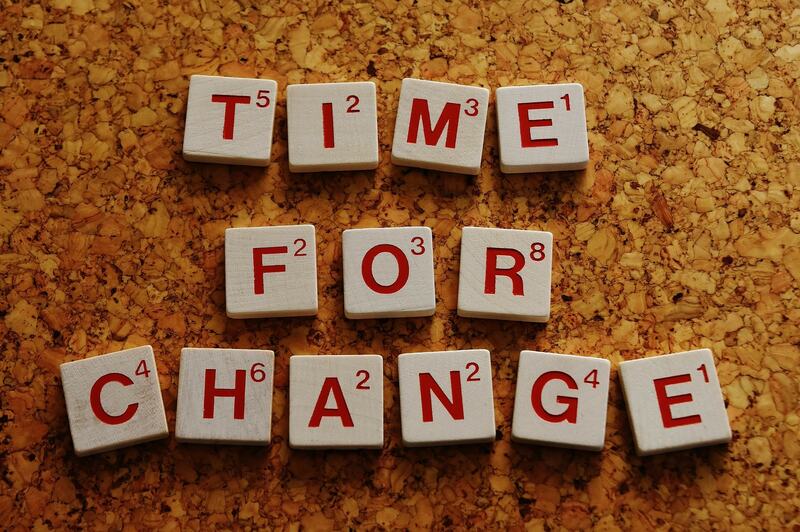 FPLs change each year based on the government’s consumer price index, which tracks the cost of living in America. While 2019 FPLs have not been listed in the Federal Register due to the early 2019 government shutdown, the 2019 FPLs above were released on schedule in early January. This piece was published by the The CheckUp staff. 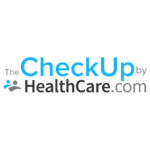 The CheckUp by HealthCare.com is your online guide to consumer healthcare.